It has been called the Ground zero for African American music culture: The Congo Square in New Orleans is where in the 18th and 19th century enslaved as well as freed Africans and their descendants gathered every Sunday to speak and sing in their native languages, practice their religious beliefs, dance according to their traditions and play African-derived rhythms on instruments modeled after African prototypes. While creolized and European styles of music and dance were appropriated, too, the determined will to perpetuate their African cultural heritage in the “New World” was essential for its survival and for establishing a collective cultural self-understanding. In having a decisive influence in the origins of Jazz and other African American musical styles, the performance, preservation, and hybridization of African-derived practices in Congo Square has been ground-breaking for modern American culture. 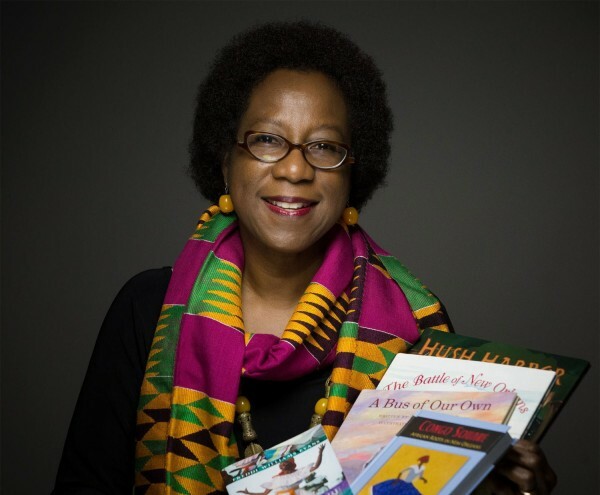 Freddi Williams Evans is an independent scholar and award-winning author of Congo Square. African Roots in New Orleans (2011) and Come Sunday: A Young Reader’s History of Congo Square (2017), among many other books. She is an expert on the history of Congo Square and its central role in the African American experience. Her research and advocacy for Congo Square influenced the New Orleans City Council to pass an ordinance in 2012 that made the popular name, “Congo Square,” the official name of the national landmark.